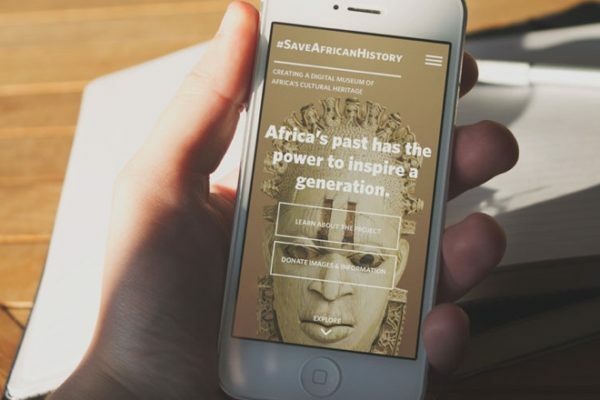 How do you connect the current generation to their cultural history, when the evidence of that culture is locked in museums thousands of miles away? 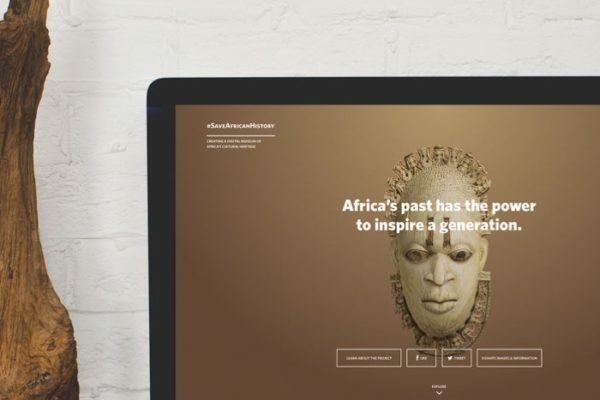 That was the intriguing concept behind this campaign, which sought to raise funds to build a digital museum that would showcase the various cultures of Africa’s history, through the artefacts those cultures left behind. A further phase is planned, to move from the campaign to the archive itself, which we are also excited to be part of. 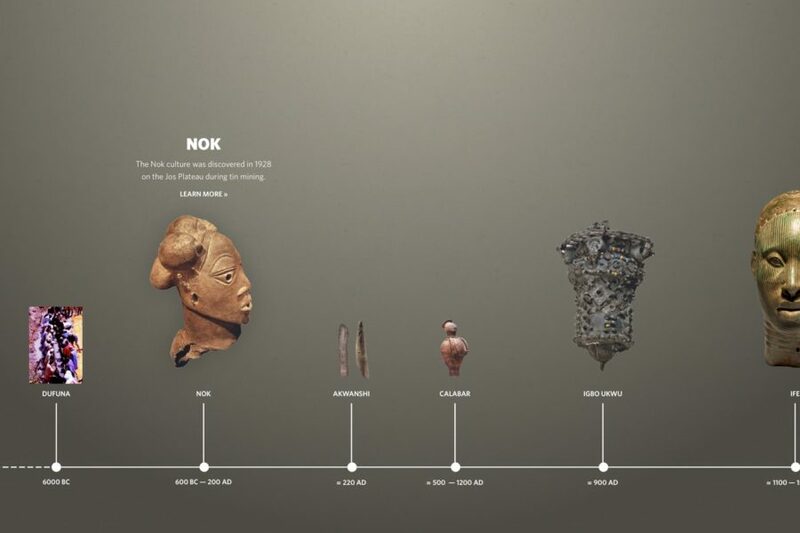 Putting the artefacts front and centre, utilising the great museum photography that the client had sourced. The site looks great on mobile and tablet, and it was great to explore alternative layouts to make the content bold and engaging.